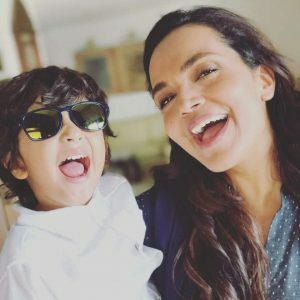 Amina Sheikh with Nida Yasir's cute son Balaj ! 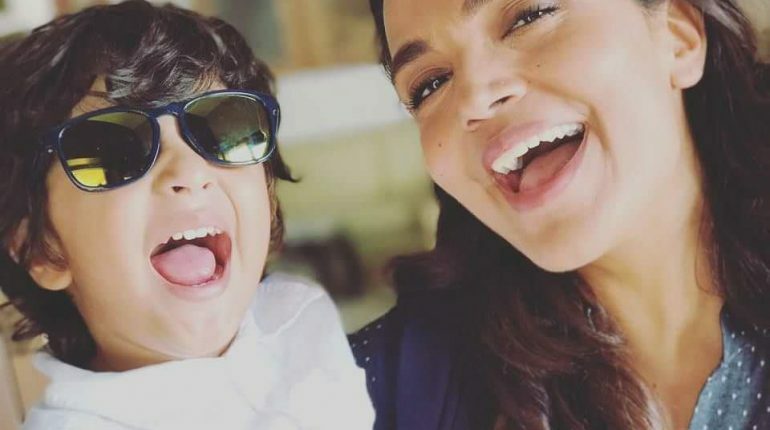 Amina Sheikh with Nida Yasir’s cute son Balaj ! Amina Sheikh was born on August 29, 1981. She is a Pakistani actress and former supermodel. 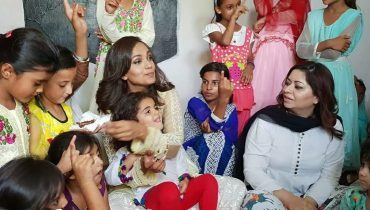 One of the most popular and highest-paid actress, she has established a career in the Pakistani entertainment industry9. She is the recipient of four Lux style awards from nine nominations. She married to Mohib Mirza (celebrity) in 2005. She inhales from Karachi. 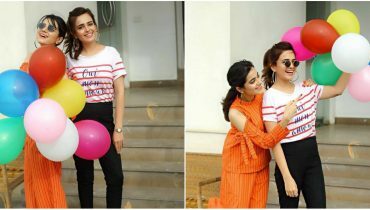 See Picture of Amina Sheikh with Nida Yasir’s cute son Balaj ! Amina is having fun with Balaaj while holding in her hands. 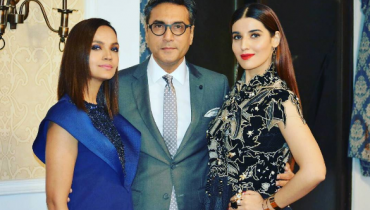 Beautiful Pictures of Hosts & Judges of Miss Veet Pakistan 2017! 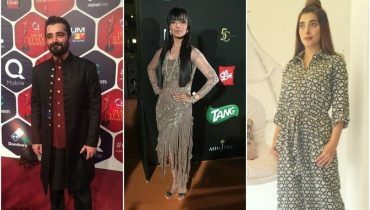 These Pakistani celebrities need a stylist ASAP!